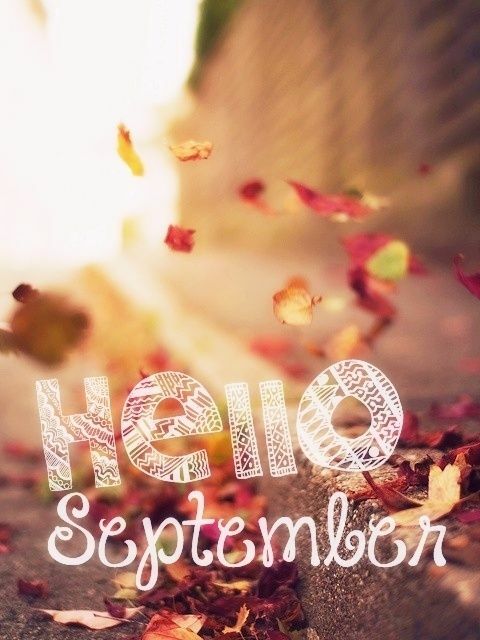 I'm welcoming September with open arms, because it means fall (my favorite season) is just around the corner! Well, it doesn't seem like it because I've been wearing skirts and dresses with bare legs all week. And it seems like coming week will be the same! I bought some items from the fall collections already which I haven't worn once yet. September is all about travel because I'm in Berlin, Germany as we speak! Haven't been to Berlin since many years so I hope to see a little bit of the city. But because it's a business trip, most time will be spend indoors. When I'm back from Berlin I'll have another trip to look forward to which is Texel! Hope then the weather is still like this so maybe I can even wear a bikini on the beach! So fall, please wait showing up until the second half of September, will ya? I'll be blog on here once I'm back from Berlin! You can follow my travels on my instagram @DashinglyElevating.